If you’re looking for simple ways to brighten your mood on a daily basis, simply continue reading to discover a list of six simple ways to effortlessly brighten your day. 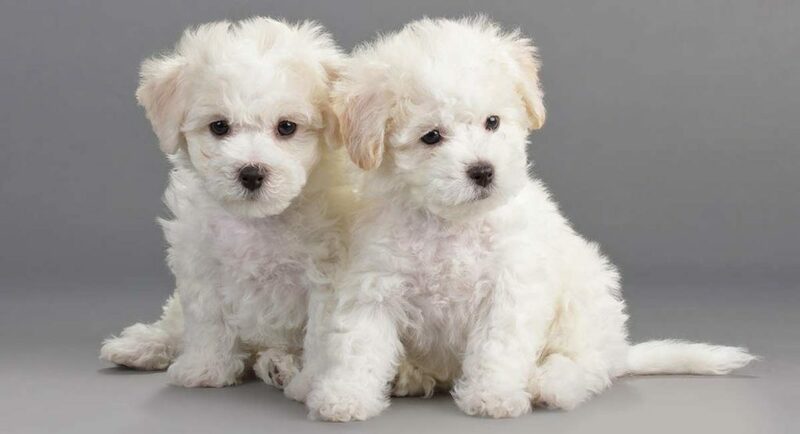 If you’re a dog lover and find that cute puppies never fail to bring a smile to your face, if you need a little pick me up, it’s well worth looking up adorable photos of fluffy bichon fries puppies. As who can be sad when they’re viewing cute photos of fluffy puppies? Instead of sending text messages or social media messages to your friends and family members, to keep in touch, do yourself a favor and call a loved one when you’re looking to brighten your day. As sometimes simply hearing the voice of one of your favorite people in the world, will put you in a good mood. As an added benefit if you make the effort to call a family member or friend, you’ll also brighten their day as most people appreciate it when someone close to them remembers to call them. Sometimes just going for a leisurely walk in a scenic environment will help you feel better, especially as walking produces endorphins which are guaranteed to improve your mood. If you don’t enjoy walking around your immediate neighbourhood, simply hop in your car and drive to your nearest beach, lake or park, where you’ll be able to enjoy more scenic, picturesque views. If you have a dog, it’s well worth taking your dog with you on your adventures, so that you have company on your walks. Just be sure to walk in dog friendly locations as some parks or beaches may ban dogs at certain times of the day or at certain parts of the year. While you shouldn’t go on an online shopping spree on a whim, if you have a bit of spare disposable cash this month, you may want to select a single item such as a clothing item, which you have your eye on, to purchase. As sometimes a little bit of retail therapy can help brighten your day. A simple way to brighten your day is to listen to a funny podcast, that you’ve downloaded onto your smart phone, laptop or tablet. As an example, if you want to get your morning off to a good start, you may want to listen to a podcast from one of your favorite comedians whilst you catch a bus or train to work. Or if you’re feeling a little worn out after a long day in the office, you may want to listen to a highly rated comedic podcast while you’re making dinner for yourself or your family. There’s no reason why you should save your favorite outfits for special occasions as every day should be a special occasion. So there you have it, 6 simple ways to put a smile on your face and to brighten your day, with little effort.